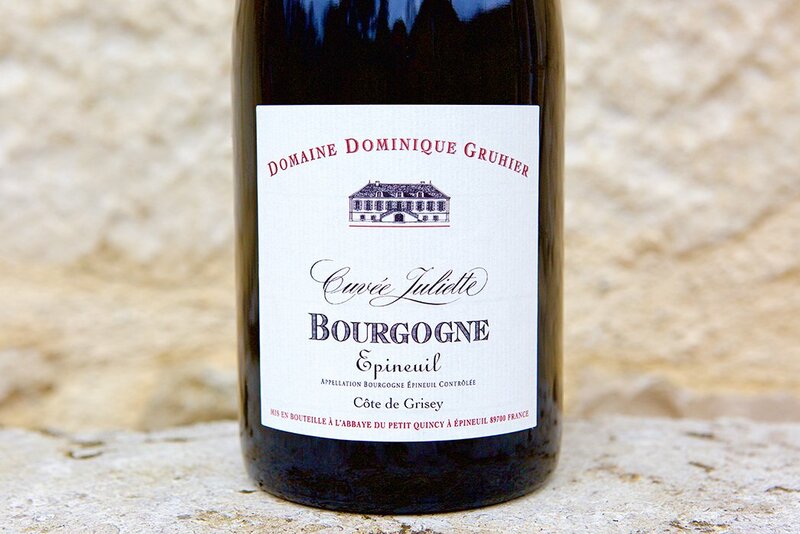 Epineuil ‘Cuvee Juliette’ comes from the unheralded/unknown appellation of Epineuil. 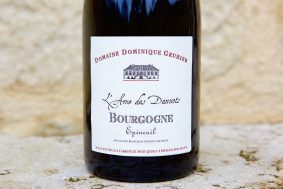 The name is harder to pronounce than the village is to find, as it sits just about 20 minutes northeast of Chablis, outside the town of Tonnerre. It’s a cold place with classic Kimmeridgian soils. 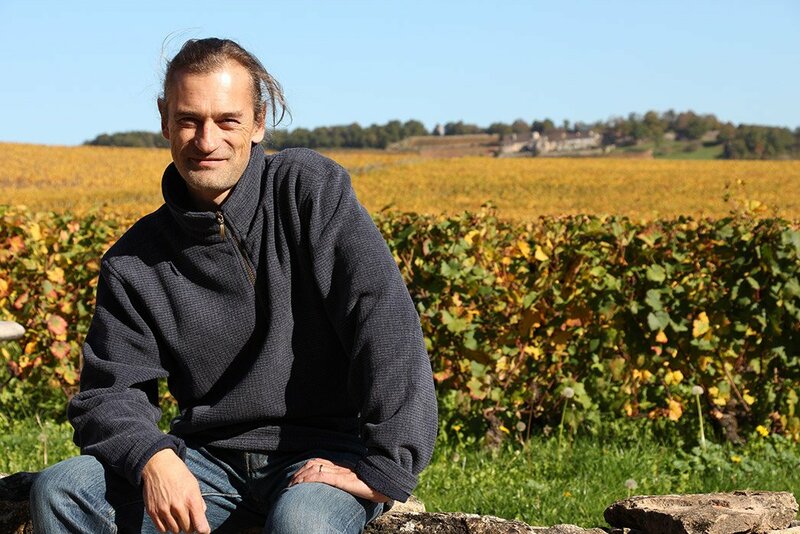 Epineuil’s greatest vineyard area lies on a massive and steep slope, the Côte de Grisey, where Dominique has most of his vines. 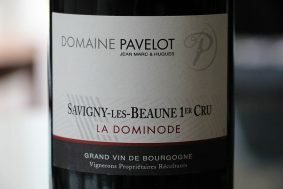 The Côte is richest in its center where a bulge of clay graciously delivers to these wines their perfect mid-palates. 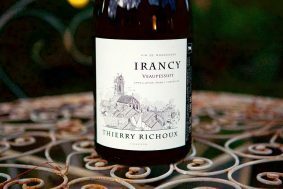 While in times past, a celebrated site for Chardonnay, the Côte de Grisey is able to ripen Pinot Noir because its chilly, windblown climate is protected from the fiercest of winds by the Langres Plateau. 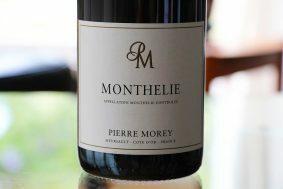 Simply put, this is remarkable wine. 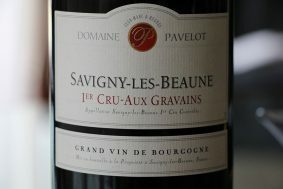 Its deliciousness is self-evident in its deep cherry fruit and powerful mineral notes. 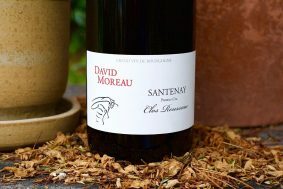 Yes, there’s a notable herbal tinge when you first approach the wine, indicative of Pinot’s struggle to attain ripeness here. 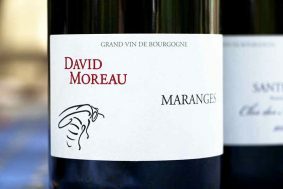 But keep sniffing and drinking. 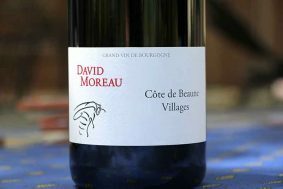 In moments, you’ll acclimate to the wine as your palate discovers that the hint of greenness actually accentuates the fruit’s purity. 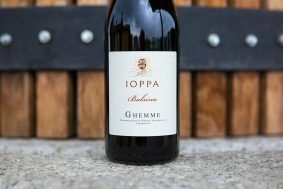 The evocation of cherries is not like any jam or pie, but rather crisp, fresh, firm cherries as they come off the tree, snappy to the tooth, the hint of summery leaves and stems. 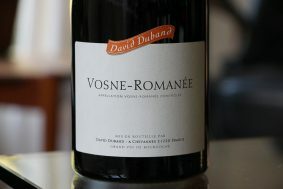 Without a doubt, this is one of the greatest deals for Burgundian Pinot Noir in our book and in the market in general. 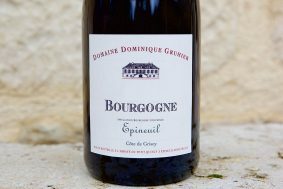 Dominique is redefining Epineuil and the possibility of red wine from Burgundy’s extremities. 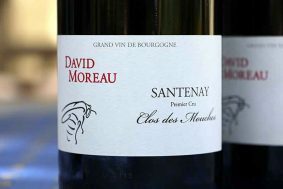 If you love this, we suggest you order more. It likely won’t be a secret for much longer.